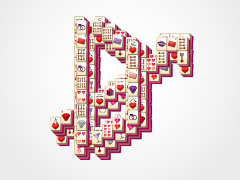 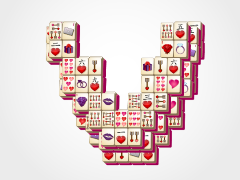 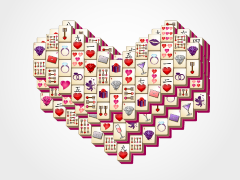 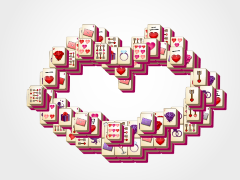 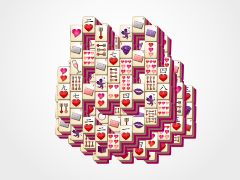 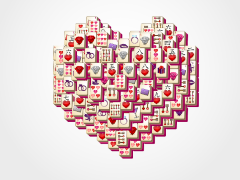 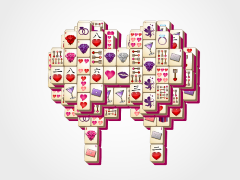 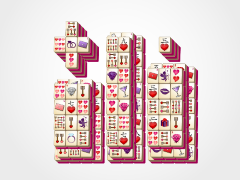 Match the Valentine's Day Mahjong tiles to eliminate each pair from the mahjong board! 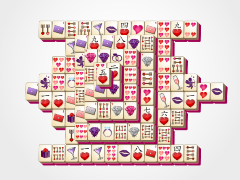 This is a difficult board, so make sure you keep your eyes peeled for matches. 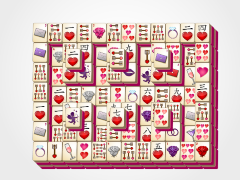 You can only match open tiles, so be careful. 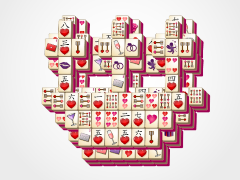 Also, look for seasonal and flower mahjong tiles, as they can be bonuses. 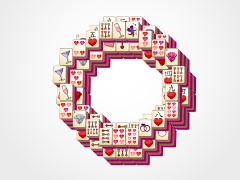 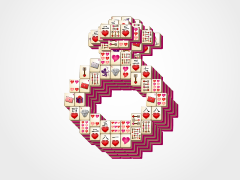 Enjoy this celebration of love with Engagement Ring Mahjong only from Valentine's Day Mahjong.com!